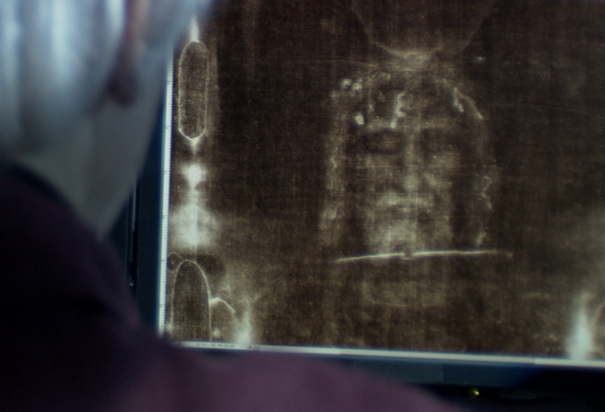 The History Channel had an unbelievably fascinating special on the Shroud of Turin last night. I've always marveled at the Shroud and what it could potentially mean, however with the Carbon-14 dating done some years back, I've been less enamored. This special changed all that for me. All of the best scientist still have no idea on how the image got there. It definitely was not printed or painted, and our current technology can't replicate anything like it. The wounds of Jesus on the Shroud are remarkably detailed, and remarkably consistent with the crucifixion stories. The show airs again on Saturday night. For believers and skeptics alike, I strongly encourage you to watch. StarTribune: Twins' Target Field is Racist!